Real estate is not what you ever expected it to be, until you end up in the middle of something fun. 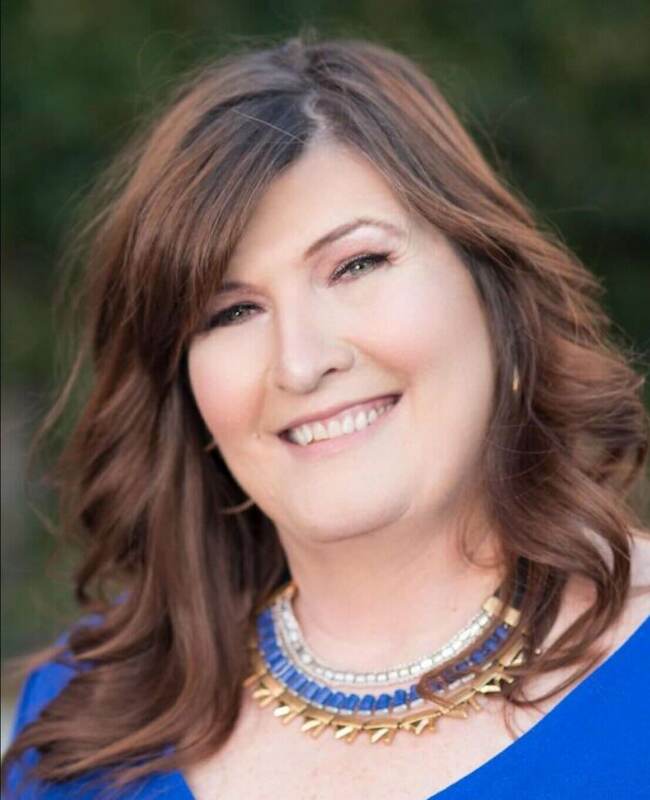 Power-house broker Sher Powers tells us about the worst experience she ever had viewing an investor property in Nashville, when she opened the door to hundreds of cockroaches. Sher has worked in both normal and investment real estate, and she’s learned to expect the unexpected. 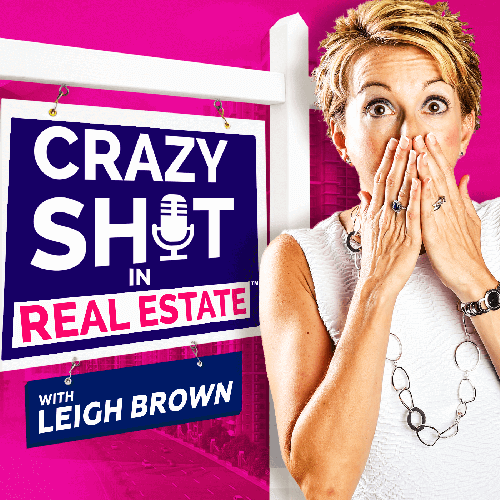 Tune in to find out why Sher values renovations over resells, and how agents can ensure their clients get the best market rate for investor properties. Renovations are different from resells. Investors should be prepared for the unexpected when viewing investment property. Vacant investment property will yield a higher market price than occupied.